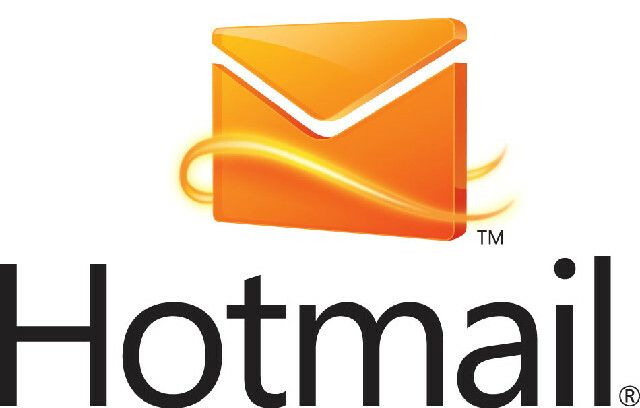 Microsoft is looking to “Re-Imagine email” in a transition of Hotmail into Outlook.com, a web based version of outlook that boasts a simpler and more connected email service. 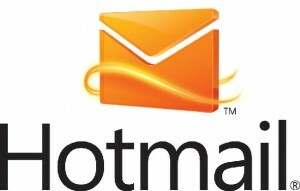 Hotmail has been successful for Microsoft and still has millions of users worldwide. However, Microsoft felt that Hotmail needed a major update. Hotmail will now become something familiar, Outlook. Many of us use email less then we used to mostly because of the recent popularity of social media sites like Facebook. Microsoft understands this trend and has responded by allowing you to connect to Facebook and Twitter. Connecting Outlook.com with your Facebook or Twitter account will automatically update your address book to include all of your friends and family. You will also be able to instant message anyone who is also online with Facebook or Outlook.com, right from your inbox. Getting the latest update from a contact, as well as being able to see their profile picture, can be done just by opening an email from them. An innovative feature that looks appealing is Sweep, a scheduled clean up of your inbox that will remove spam and other bulk emails for you on a regular basis. Outlook will also automatically categorize newsletters,social updates and photos for you. Outlook.com will also contain free Word, Excel and PowerPoint web apps to better tie in with Office. You will also get 7 GB of storage with SkyDrive, which is Microsoft’s cloud application. Aside from all of the nice features, the new Outlook is very clean and has a nice feel to it. I think Microsoft is taking steps in the right direction here as this will better integrate with Windows 8 when it becomes available. For more information and a preview of the new Outlook.com, follow the link below. OS X Mountain Lion boasts over 200 new features in this release, some of which include iCloud and facebook integration for a more seamless experience between multiple devices. Some notable changes in this release include the all new messages app that replaces iChat and brings iMessage to the Mac. Facebook becomes integrated to allow you to post pictures and comments directly from your apps. Facebook can also be tied into the new Notification Center that holds important information like system updates, email alerts, and reminders. A game center has also made it into Mountain Lion which is great because it allows you to be able to play live multiplayer games on your Mac with other Apple devices like the iPhone or iPad. A feature called Power Nap will keep your system and apps up to date while your Mac is asleep. AirPlay Mirroring, that allows you to wirelessly send an up to a 1080p secure stream of what’s on your Mac to an HDTV using Apple TV, or send audio to a receiver or speakers that use AirPlay. Dictation was added as well which will allow you to dictate text anywhere you can enter text. GateKeeper will keep you safe when downloading apps and give you alerts when you attempt to install and app from a developer that dose not have a Developer ID. Mountain Lion is available as an upgrade from Lion or Snow Leopard for $19.99. The new OS was released on July 25, 2012 and has already surpassed 3 million downloads. Microsoft is getting ready to release its new tablet PC to the world. With an elegant design that is entirely built around Microsoft’s new OS release Windows 8. What makes this more interesting is how this will work on the market considering Microsoft will be competing against many of its own partners. It really is kind of an odd idea to have Surface in competition with other devices that run Windows 8. The impact of Surface will remain to be seen, more specifically the impact with other partners like Acer, who is one of Microsoft’s largest OEM partners. Either way Microsoft is moving forward with Surface and creating it’s own unique mark in the tablet hardware world. I personally think this could be a solid move in the right direction but I can’t help but think about Microsoft Zune in this situation. Zune was an overall large failure for Microsoft when they tried to compete in the mobile music device world. 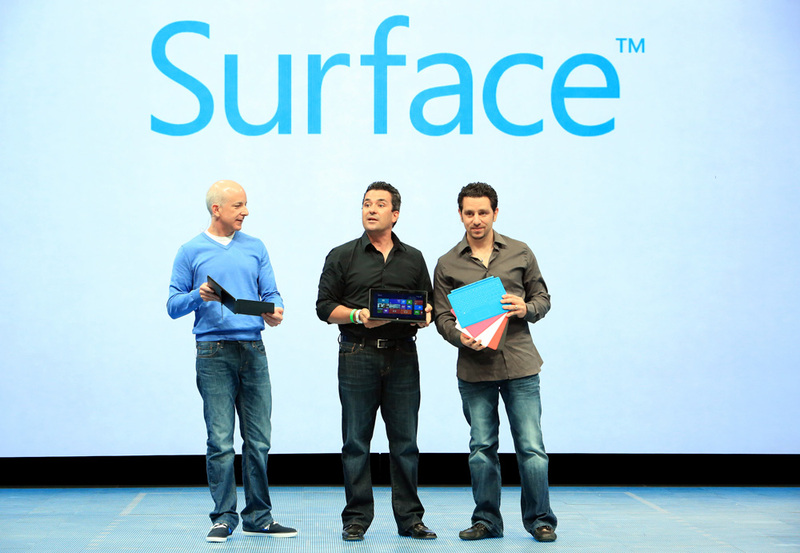 I think that clearly much if not almost all of Surfaces’ success will depend on a good Windows 8 experience. Either way you look at it I still think it is refreshing to see some bold moves by Microsoft and hopefully they pay off in the long run. Google’s already uber detailed maps get an overhaul in areas of Europe, Africa and Asia. The areas of focus are updated maps of Croatia, Czech Republic, Greece, Ireland, Italy, Lesotho, Macau, Portugal, San Marino, Singapore and Vatican City. The maps are said to be more detailed and precise such as coverage of National Heritage Areas, as well as more detailed coastlines and bodies of water. Google has added more accurate names and locations, such as airports, universities and public squares, better and more clearly labeled ferry routes in many places. Local roads are more accurately distinguished from highways, and multi-lingual names are available for a larger proportion of roads in many countries. Another update mentioned having maps available offline in Google Maps for Android. I personally use Google Maps all of the time and I am always amazed at the level of detail achieved. I imagine it won’t be long before Google will allow you to virtually walk through any public building right from your home computer or smart phone.